Known by many as ‘the President of culture’, singer-songwriter Seo Taiji has risen to become one of the most prominent and influential cultural icons in South Korea. 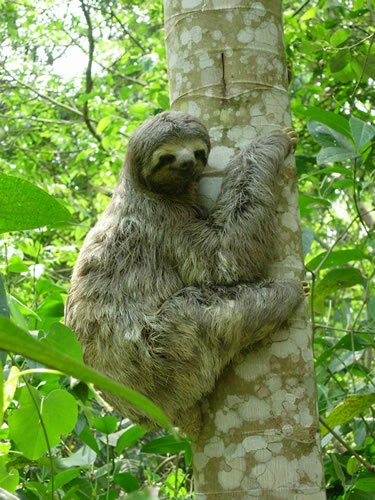 Now thanks to the dedication of the Seotaiji Fandom Club and their support of the World Land Trust (WLT), he has an area of Atlantic Rainforest named in his honour. In January 2010, members of his online fan club were discussing how to celebrate the 20th anniversary of Seo’s debut when one of them suggested helping to save the planet’s natural resources by supporting a habitat facing environmental destruction. By July, the idea had taken off and the fans had chosen to help protect the Atlantic Rainforest, an ecosystem more threatened than the Amazon Rainforest, having lost 93 per cent of its original forest cover. The fans worked tirelessly to galvanize more support and promote their plight to honour their idol – successfully raising enough funds to plant 5,000 trees to create the Seotaiji Forest. 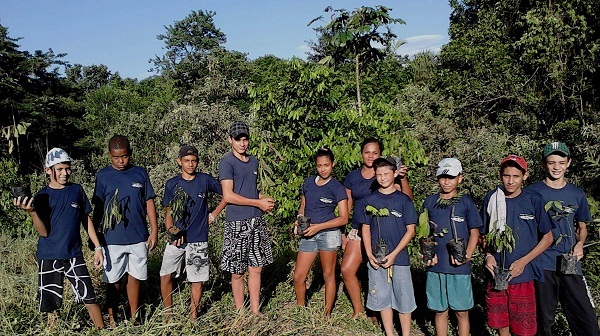 The trees have been planted in the pristine sanctuary of the Guapi Assu Reserve, run and owned by WLT’s local partner REGUA (Reserva Ecológica de Guapi Assu). Stretching over 18,000 acres of tropical forest, nestled on the slopes of the Serra dos Órgãos Mountains, the reserve is home to the charismatic sloth, elusive puma, Critically Endangered Woolly Spider Monkey, and an array of colourful hummingbirds – to name just a few of the species found in this safe haven. 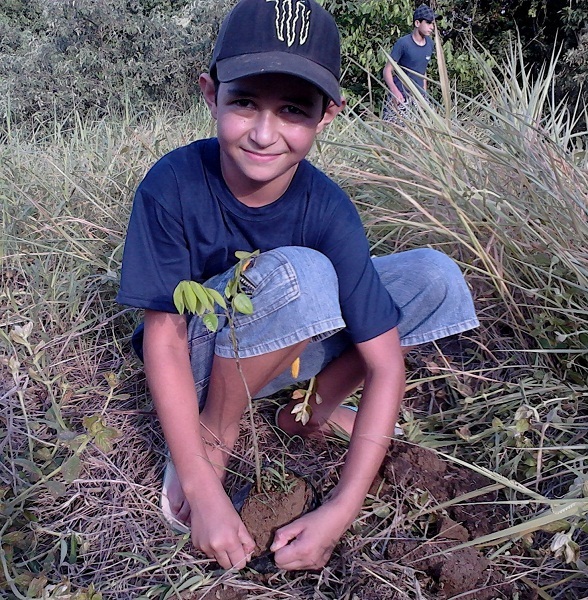 Why is tree planting needed? Many years ago this nature reserve was farmland, so a lot of its pristine forest was destroyed to grow crops and for cattle to graze. Small patches of fragmented forest are very vulnerable; for example, the trees are often unable to compete with non-native invading species. So even if this habitat is turned into a protected nature reserve, it will continue to degrade unless it is successfully managed. 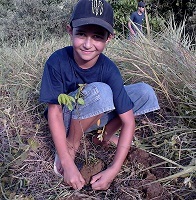 When reforestation is needed a mixture of native species are planted in a similar composition to the plants found growing naturally in the surrounding forests. 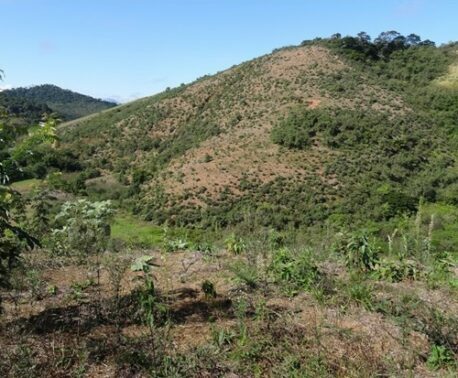 Tree planting in the Guapi Assu Reserve is connecting fragmented forests to one another to create a continuous habitat for wildlife. This is particularly important for far ranging species like the puma, which is known to travel through the reserve, as they need forest cover to forage for food, avoid conflict with people and find breeding partners. 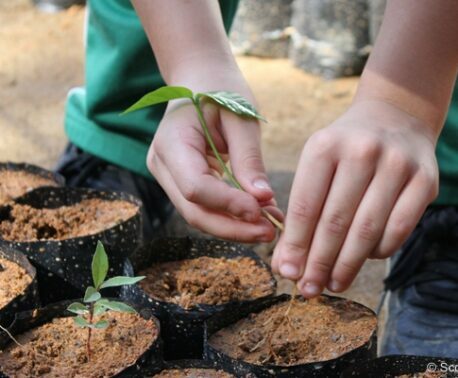 Thanks to the Seotaiji Fandom Club not only is this rainforest habitat being regenerated for the reserve’s wildlife, but through their support they are also helping to teach and inspire the environmentalists of tomorrow.